FELIX Barrientos, who led the Philippine Davis Cup team to the World Group Playoffs in 1991 vs Sweden, has joined a growing list of stakeholders backing the bid of longtime patron Jean Henri Lhuillier for the top Philippine Tennis Association (Philta) post. In a statement, the bemedalled Barrientos, who also won three gold medals in the 1991 Manila Southeast Asian Games, said that Lhuillier possesses the qualities and values worthy of leading the national tennis association to greater heights. "Global tennis associations govern themselves in the principles of transparency and fair conduct. 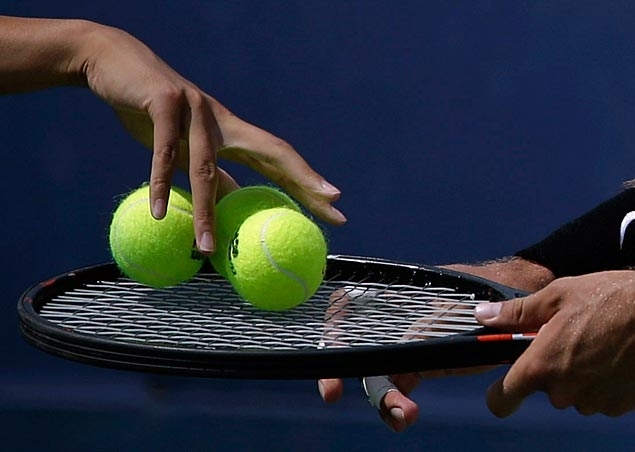 Associations like the United States Tennis Association or the Lawn Tennis Association of Britain espouse such values in the interest of continuously discovering, developing and harnessing the talents of its tennis players on a sustainable basis,” said Barrientos. “I believe Jean Henri espouses these very same values and I support his endeavor for tennis in our country. I believe he will be a great Philta president if given the opportunity,” he added. Lhuillier said he is heartened by Barrientos' show of support. "It's gratifying to be endorsed by someone like Felix who is an icon in Philippine tennis. He just showed that the real stakeholders of Philippine tennis really want positive change. This makes me even more motivated to continue fighting this good fight for the sake of tennis in the Philippines,” said Lhuillier. Meanwhile, HEAD became the latest company to withdraw support from Philta and join the Unified Tennis Group calendar. A total of 122 tournaments have withdrawn support from Philta. Head who has been organizing tennis events for 18 years now, pulled out 12 of its Philta events held nationwide.